Scott Foley and Jennifer Garner at the 60th Annual Golden Globe Awards. Jennifer Garner and Scott Foley at the 54th Annual Primetime Emmy Awards. 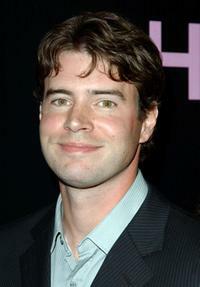 Scott Foley at the premiere of "Daredevil." Scott Foley and Jennifer Garner at the premiere of "Catch Me If You Can." Scott Foley and Marika Dominczyk at the opening night of "All My Sons." Marika Dominczyk and Scott Foley at the CW/CBS/Showtime/CBS Television TCA party. Scott Foley and Marika Dominczyk at the premiere party of "Heist." Jennifer Garner and Scott Foley at the premiere of "Daredevil." 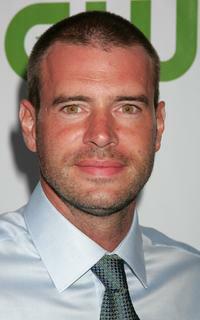 Scott Foley at the CW/CBS/Showtime/CBS Television TCA party. 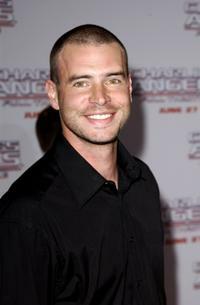 Scott Foley at the premiere of "Charlie's Angels 2: Full Throttle." 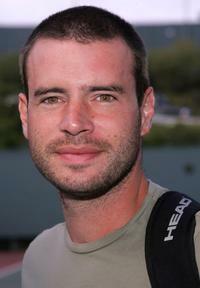 Scott Foley at the "Racquet Rumble 2004," a celebrity tennis tournament to benefit The Bogart Pediatric Cancer Research Program. 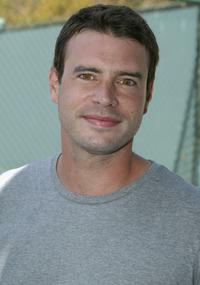 Scott Foley at the celebrity "Racquet Rumble 2005." 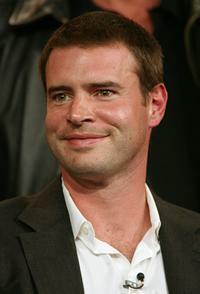 Scott Foley at the 34th Annual People's Choice Awards Nominations Announcements and Party. 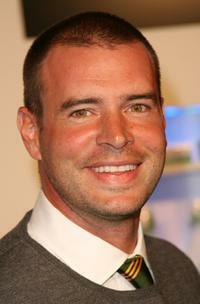 Scott Foley at the CBS executive question and answer segment of the Television Critics Association Press Tour. 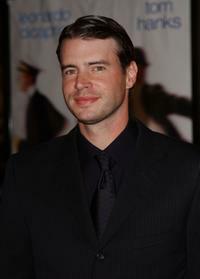 Scott Foley at the 9th Annual premiere Women In Hollywood Luncheon. 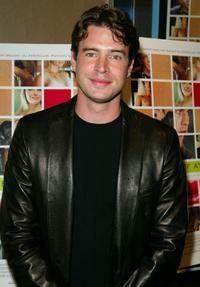 Scott Foley at the screening of "The Rules Of Attraction." 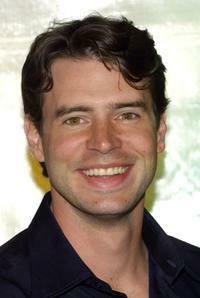 Scott Foley at the premiere of "Below." 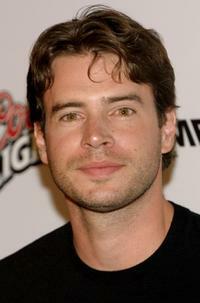 Scott Foley at the NBC All-Star Party. 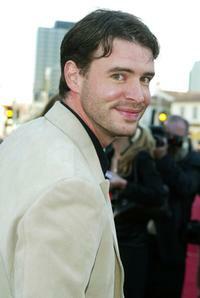 Scott Foley at the premiere of "Catch Me If You Can."